Thanks to his truly excellent installer, this plugin pack is now yours to enjoy! BoltBait's installer will take care of the rest. Sweet as! 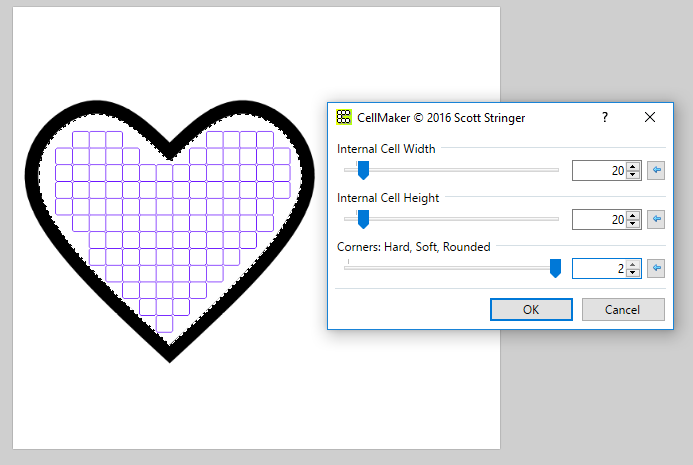 CellMaker - Renders x,y sized cells whose edges are entirely within a given selection. 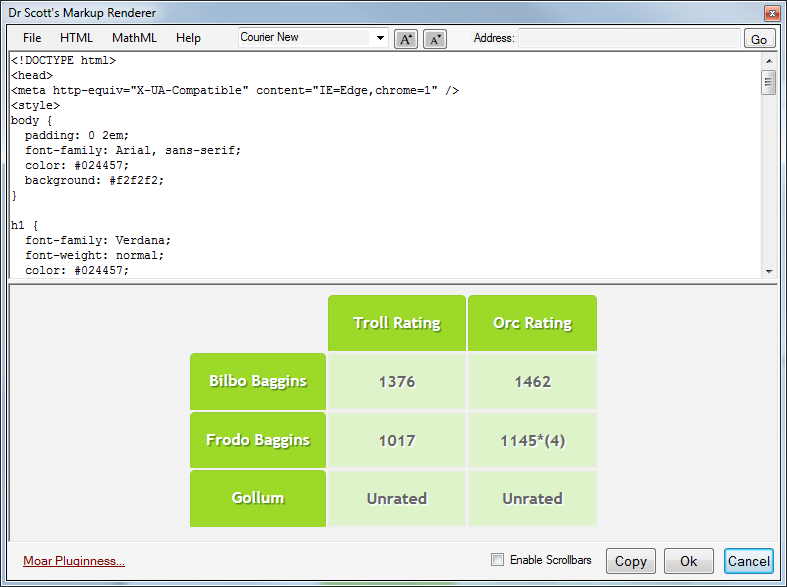 Use CellMaker Rev, the improved version. ChessFEN - Draws chessboard and position from scratch or by parsing a FEN string. 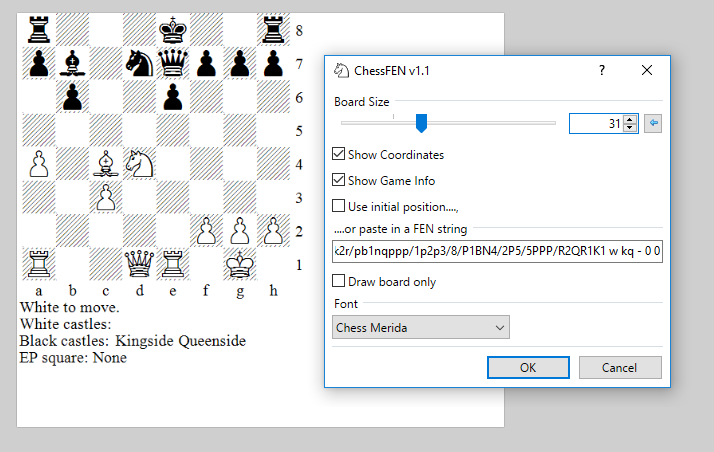 Font selector included however I recommend using the Chess Merida font. 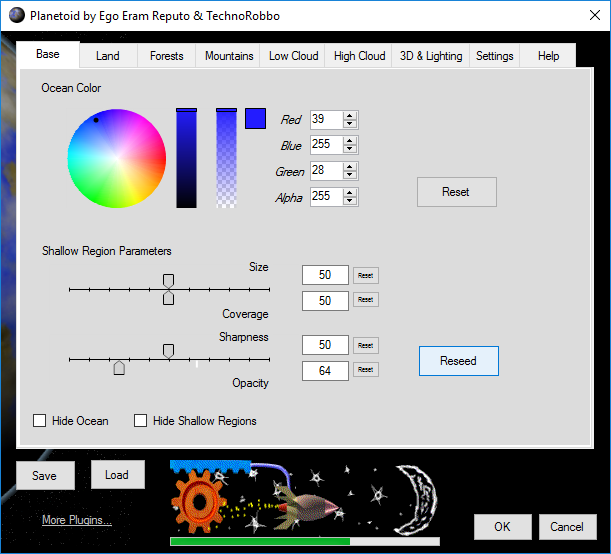 Dr Scott's Markup Renderer - Render markup including web pages, tables, text, XML and complex mathematical equations (MathML, TeX or LaTeX formats) straight to the paint.net canvas. Note: rendering of math equations requires an internet connection. 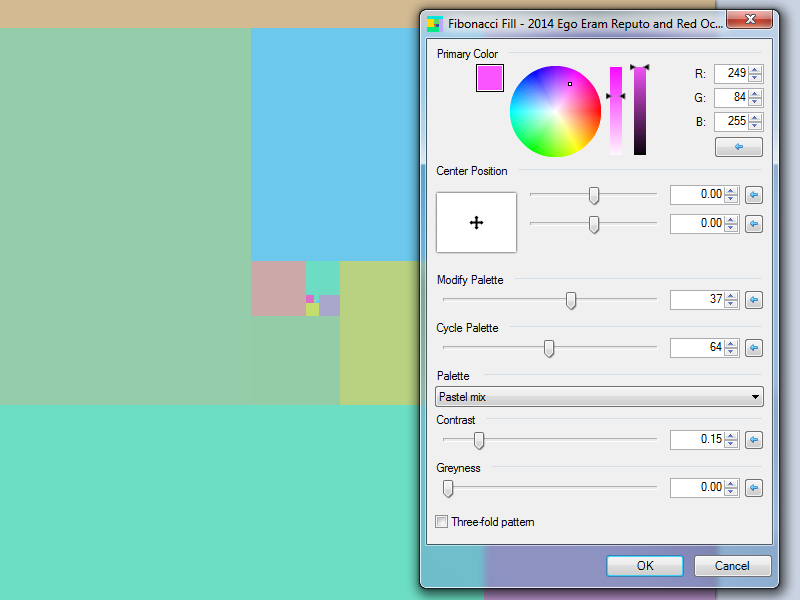 Fibonacci Fill - A pattern generator which creates increasing sized colored squares, spiralling outwards from the central point. Each successive square has a side length equal to the sum of the previous two squares' sides. Co-authored by Red Ochre. 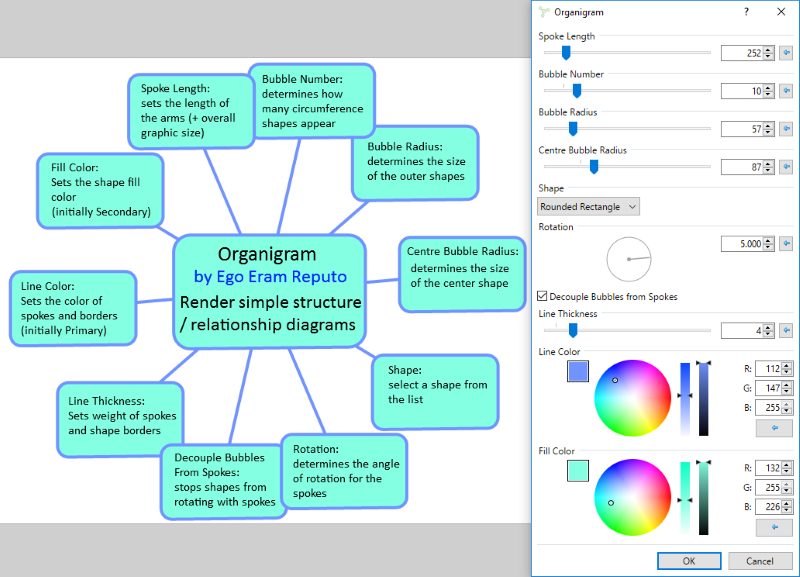 Organigram - Renders simple circular charts and diagrams. 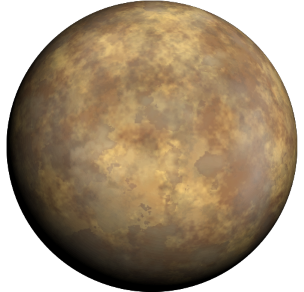 Planetoid - Create realistic looking 3D planets or 2D maps. Co-authored by TechnoRobbo. Polaroid Frame - Overlays a frame with the correct size ratios to form a Polaroid. 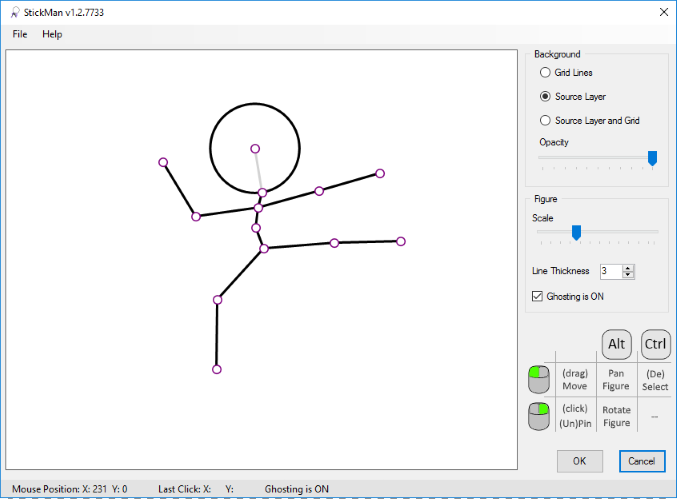 StickMan - A plugin which helps position & pose predefined stick figures using a simple click-n-drag interface. 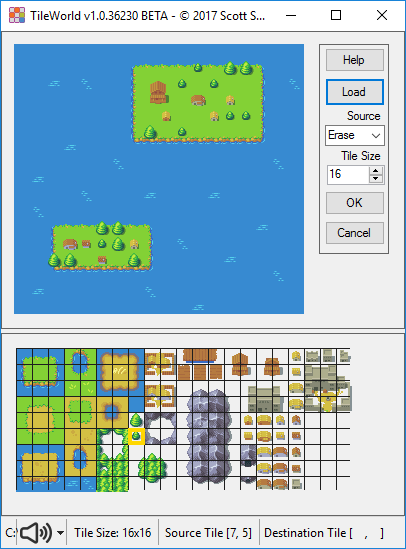 TileWorld - Tiles square regions of a loaded image onto the active layer using a point & click interface. 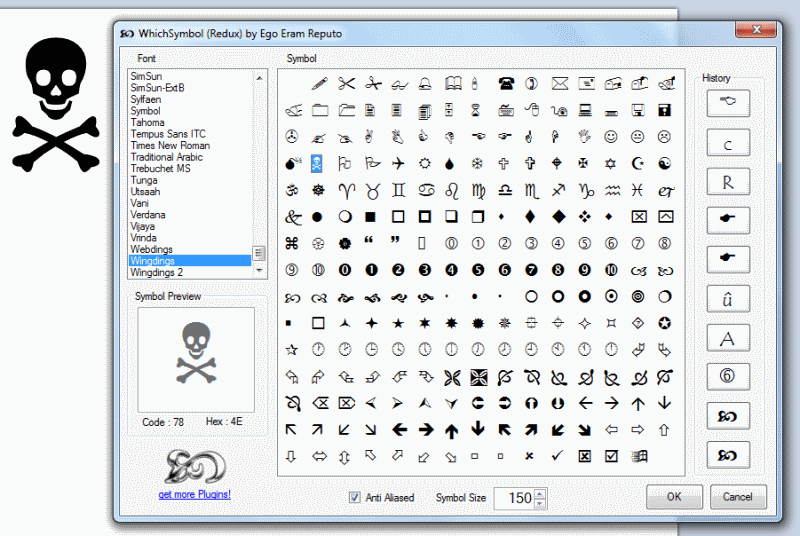 WhichSymbol / WhichSymbolPlus - Character & symbol browser/writer for installed fonts. 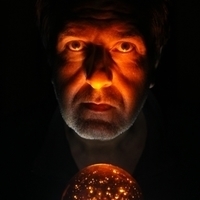 Character is rendered using the Primary color. 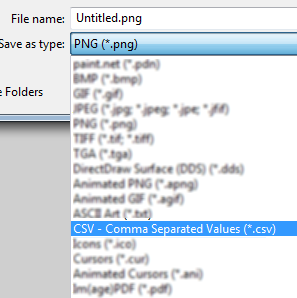 CSV (comma separated values) Filetype - Saves the image as a text file containing the pixel RGBA information in numeric format. Thanks EER, The installer is practical. Thank you Eli, HyperMan, Red Ochre, Dipstick and Pixey. Thank you, EER. The installer is great. 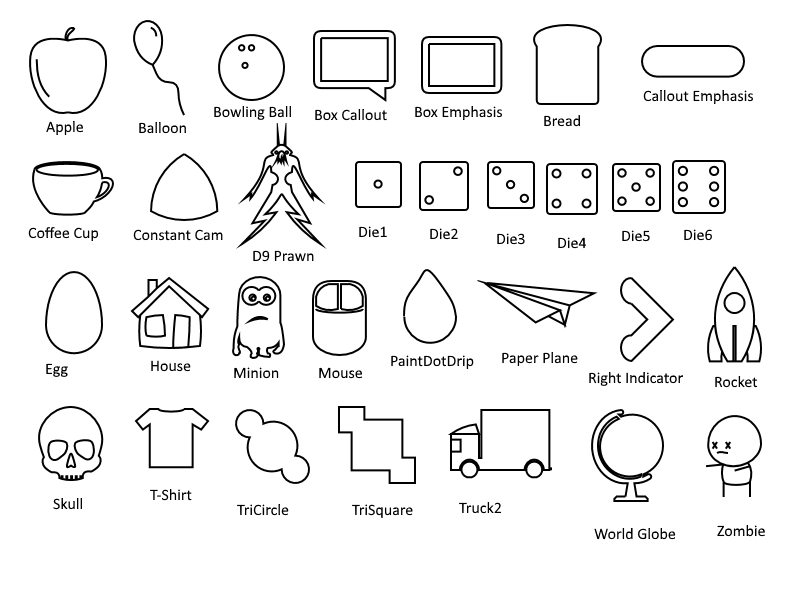 I wonder if I could use it for my shapes packs instead of having all those loose .xaml files in a folder? Remember, the installer is all down to BoltBait. A lovely bit of kit isn't it? It is a beautiful piece of work, I agree! This would definitely 'clean up' my first post (I ran out of upload space anyway and had to continue in a later post). All of the plugins in my pack have been updated. Some because they were old, and others to improve functionality. Some were simply updated to make them compatible with the Plugin Browser. Thank you for your hard work EER. I wish I had the option to download a zip with just the plugins. Not a fan for the installer that seems to be the latest craze. Not a fan for the installer that seems to be the latest craze. I'm curious why you are not a fan. While not the first person to use an installer for my effects, you might say that I started this craze. I did it for a reason: if you haven't noticed, it has cut down plugin installation questions on the forum to near zero. As a mod, this used to be a huge part of my day. Now, I can enjoy just answering questions and making art. @lynxster4 you're right. That will be my next major addition. Sometime in the near future. 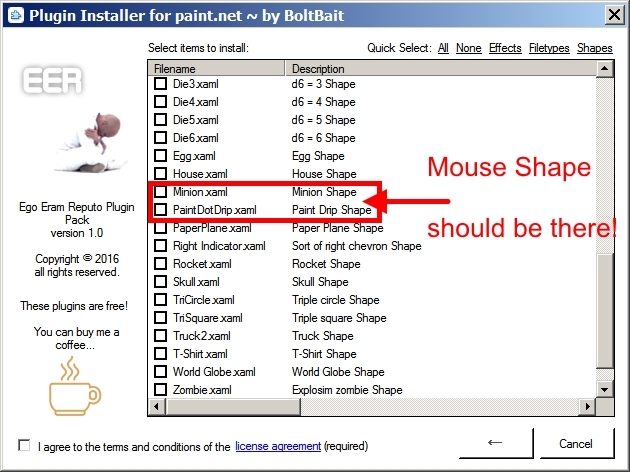 @Djisves: BoltBait"s installer makes creating and maintaining a plugin pack very easy. There are also virtually nil problems getting users to install everything in the right place. I'm a big fan of the installer and won't be offering an alternative. Sorry. 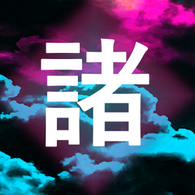 It's important to note that BoltBait's installer is more of a Self-Extractor, rather than a traditional installer that makes all kinds of changes to the system. Added a pile of my Shapes! I understand the reasons for the installer and I certainly respect the right of creators to distribute their work as they see fit, especially when they do it for free. No complaints. On the contrary I'm grateful to Rick, all the plugin authors, the tutorial writers, all the mods and everyone offering their time, help, ideas and work on this forum. It's just that I am used in dealing with individual dll's and that I make a habit of saving individual dll's of all the plugins for possible future use. Of course there is always the option of installing everything and then cut-paste the dll's in another folder. I can't find the Mouse Shape. Meow? I'll have a look and see if I've got the shape correctly compiled.